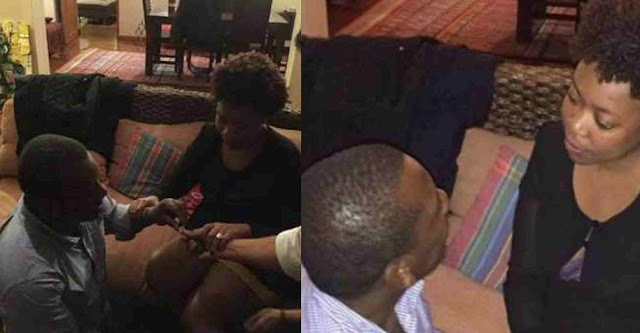 A Nigerian man whose identity has not been revealed has proposed to a Kenyan Ambassador to Somalia, Ambassador Yvonne Khamati. 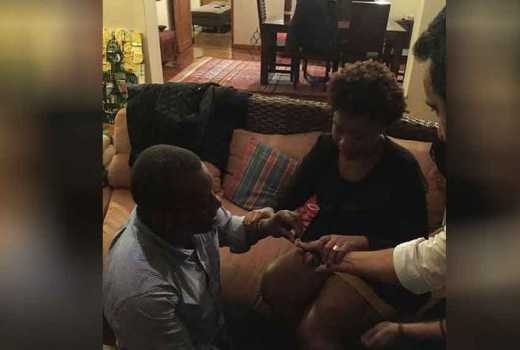 Sharing her joyous moment with the world via Instagram, Khamati, 38, posted that she said yes and cried “tears of joy”. The news did not only excite thousands of her social media followers but also local celebrities and other public figures who trickled the comments section with congratulatory messages. 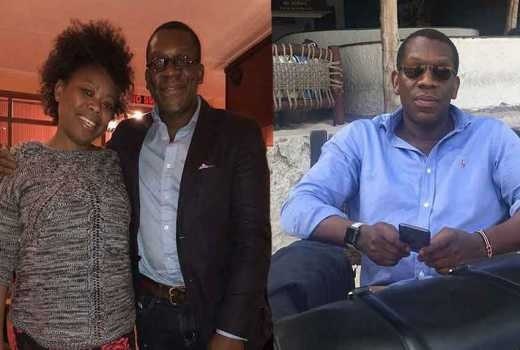 Media personality, Julie Gichuru and Moses Wetangula's daughter Sheila were just but a few celebrities who wished Khamati all the best as she took her relationship to the next level. "Congratulations! Wishing you all the blessings in the world," said an excited Julie. Mwamvitamakamba: Congratulations baby girl so so proud of you. I can’t wait for this wedding. Been waiting too long oooo. Sarahmuyonga: Wow congratulations Yvonne. This is good news!!! Juliegichuru: Congratulations! Wishing you all the blessings in the world. 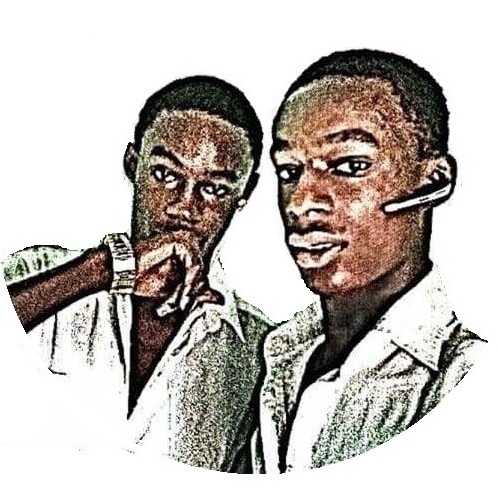 Leonawambuu: OMG!!!!! Congratulations mummy. Wishing you both all the best and all the blessings on the world. 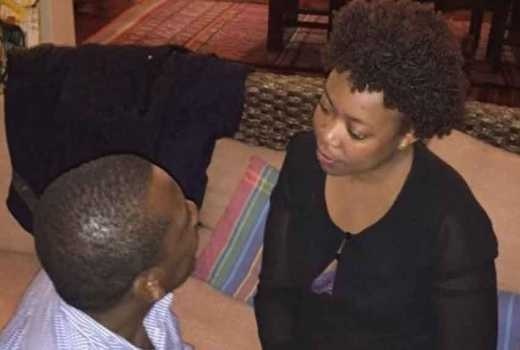 Sheila Wetangula: Yeeeey my sister is getting married. Details on when the African Union (AU) African Governance Architecture (AGA) goodwill Ambassador will walk down the aisle are still under wraps.